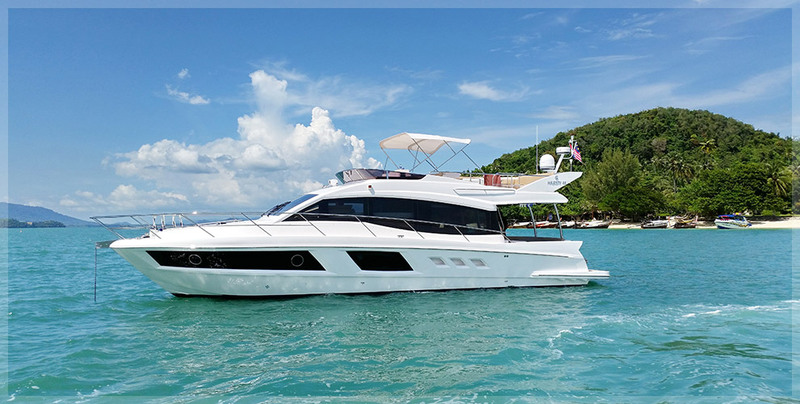 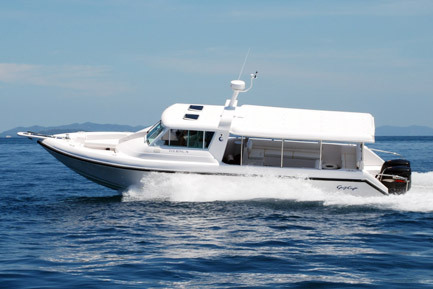 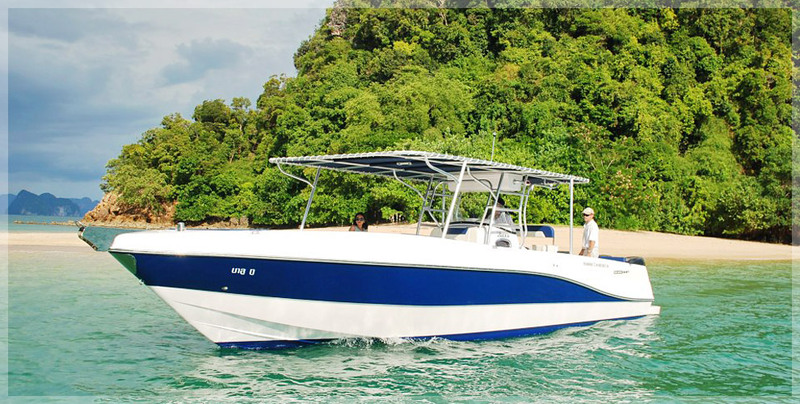 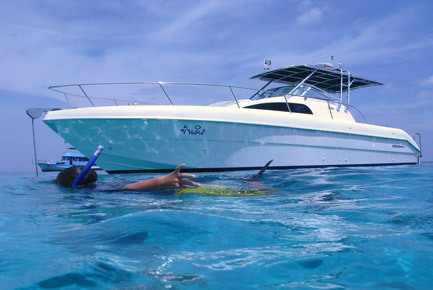 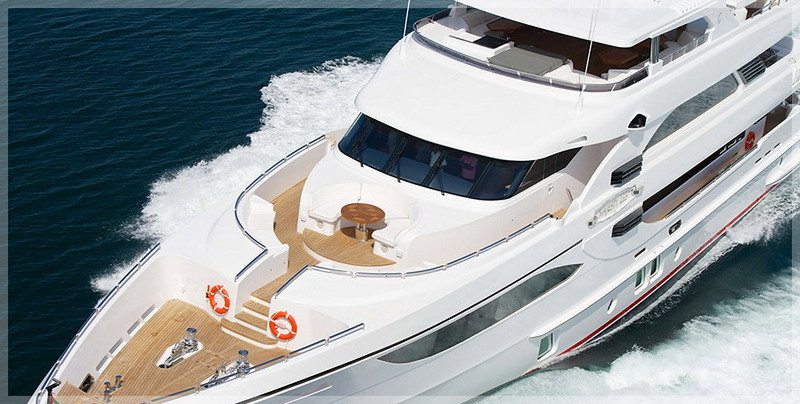 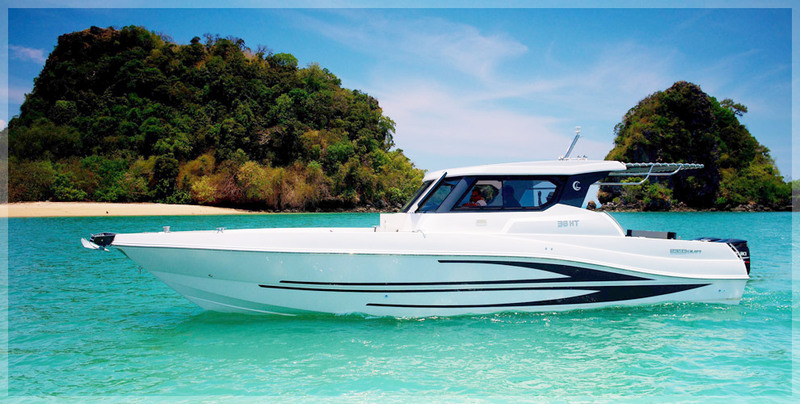 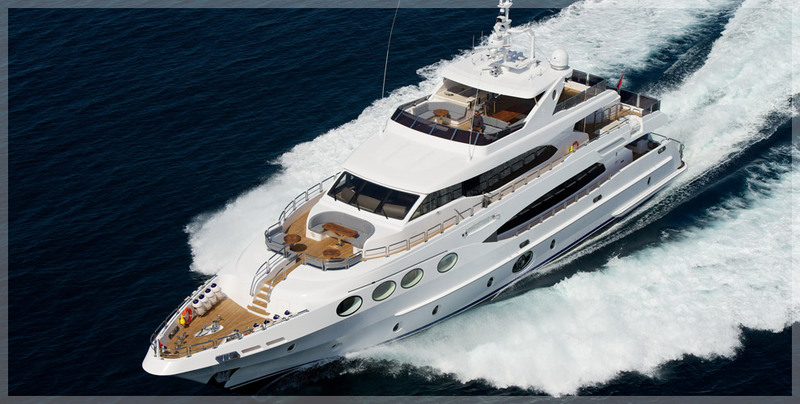 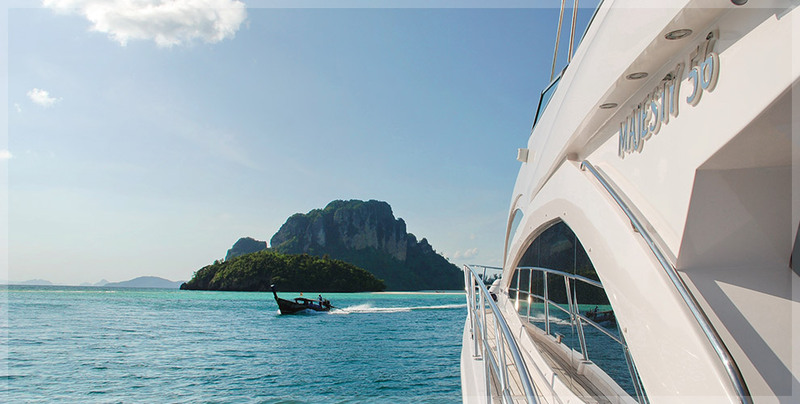 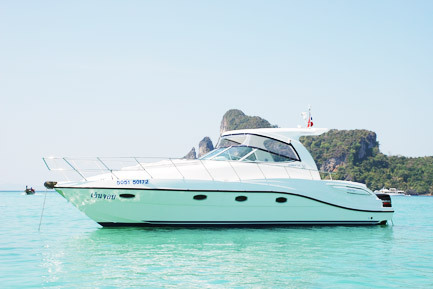 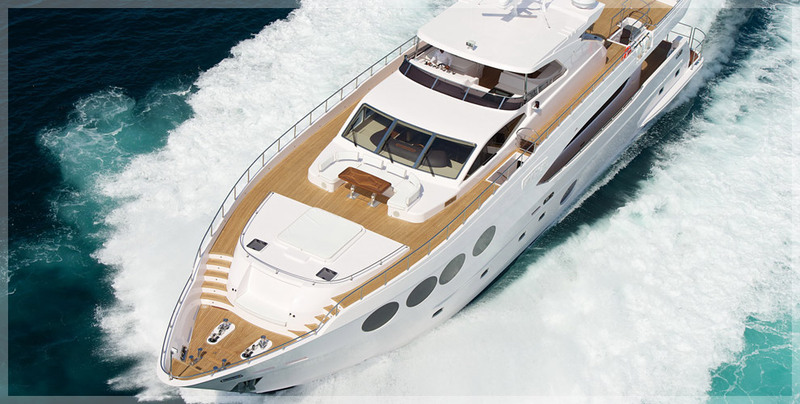 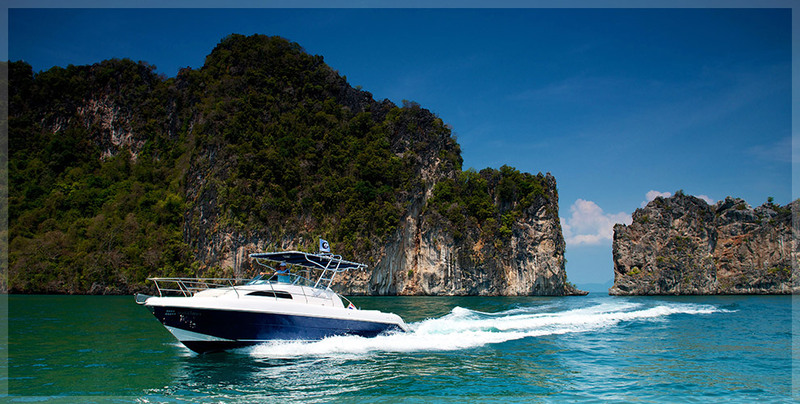 Go Boating Thailand Ltd. offers a one stop shop for all your boating requirements. 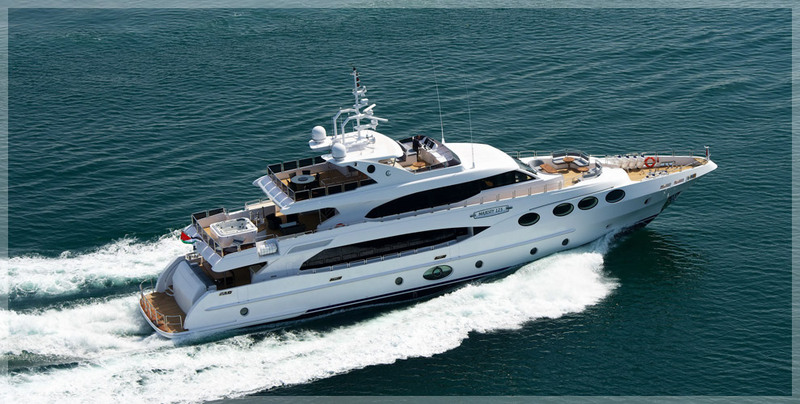 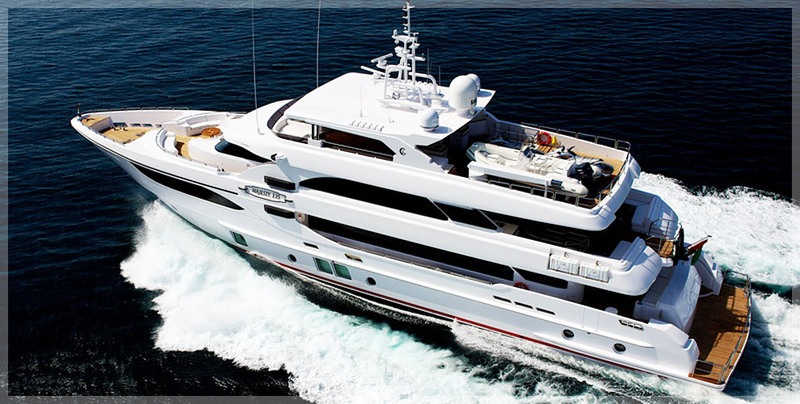 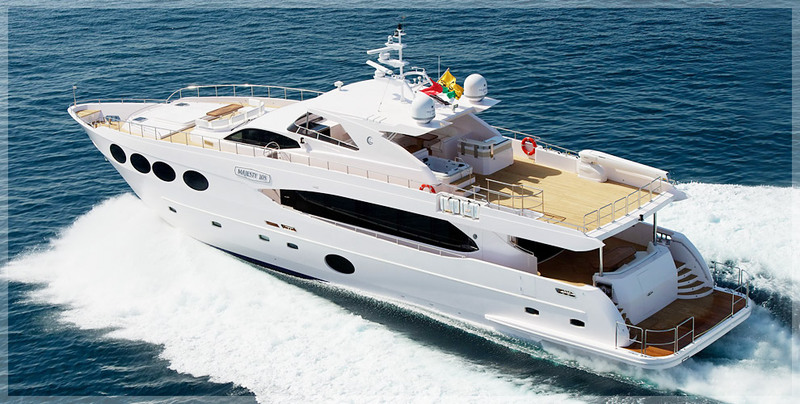 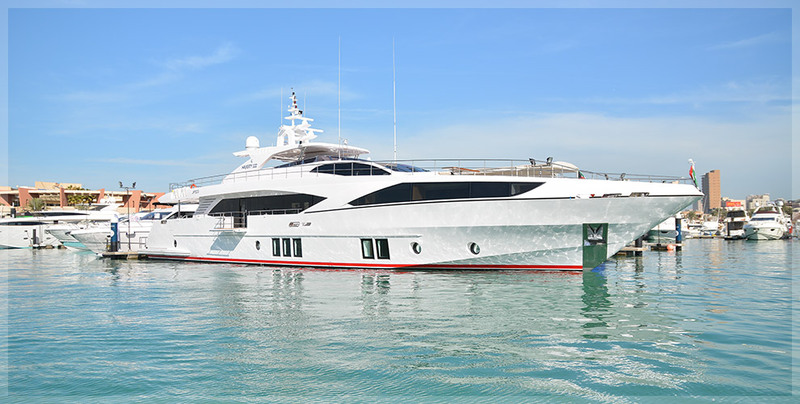 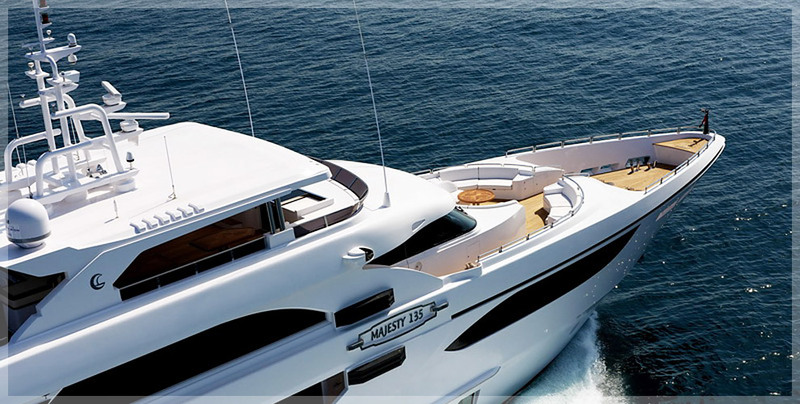 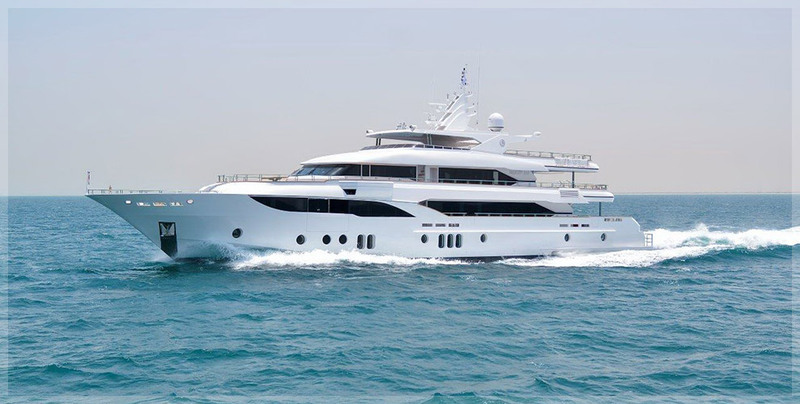 From quality sales of new and used pleasure vessels from the Dubai based manufacturers Gulf Craft Inc and its brands to include Majesty Yachts, Nomad Yachts, Oryx and Silvercraft. 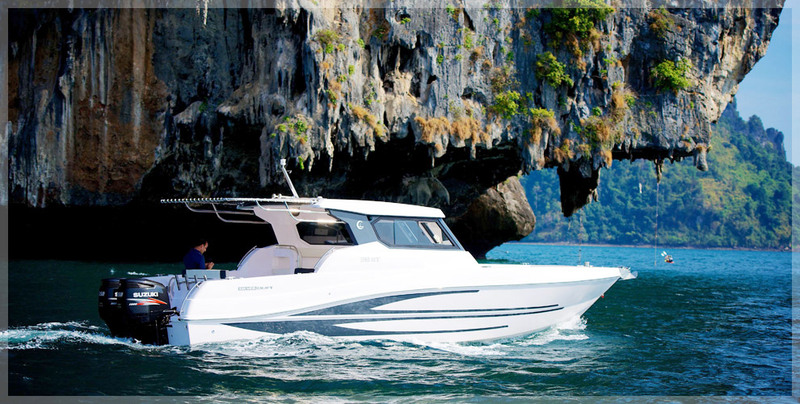 And from the USA, a complete line up of performance boats and yachts from Formula. 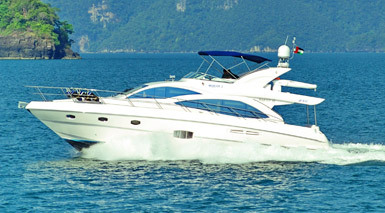 Our experienced team will provide you with the confidence to know that once ordered, we will be with you all the way. 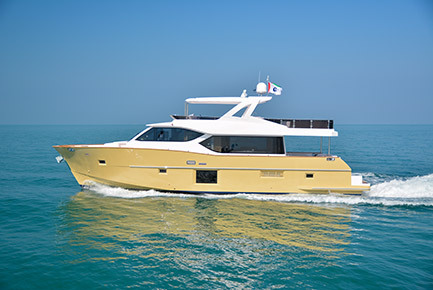 Our product range from Gulf Craft offers the very best in value for money. 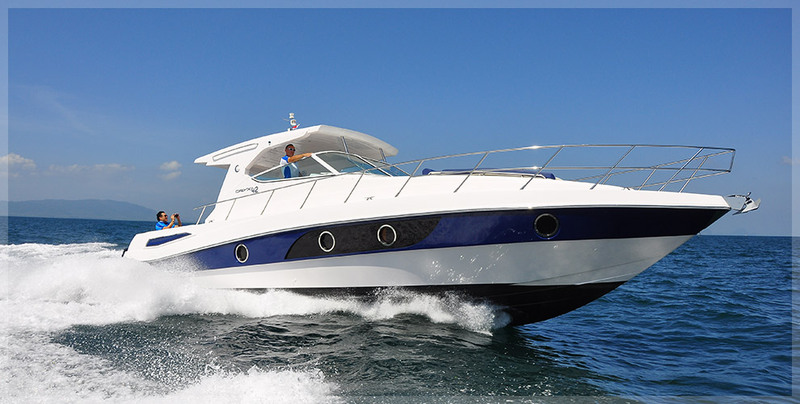 With over 25 years experience in boat building, both of these manufactures provide a vast range of products which are very well suited to the region.